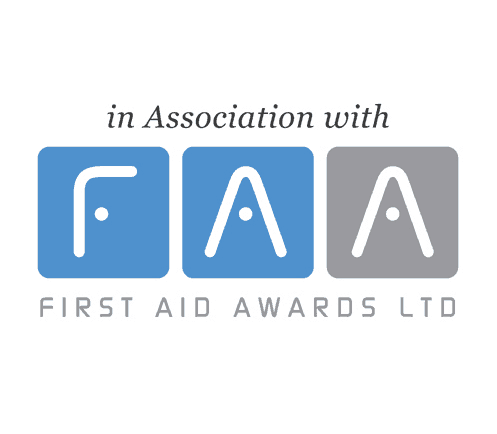 A first aid training programme specifically tailored for school children of any age. We are proud to offer a first aid training scheme called ‘Little Medics’ to any school child, where the school teachers are seeking to add this essential life skill to their education programme. Why do you offer this training to school children? 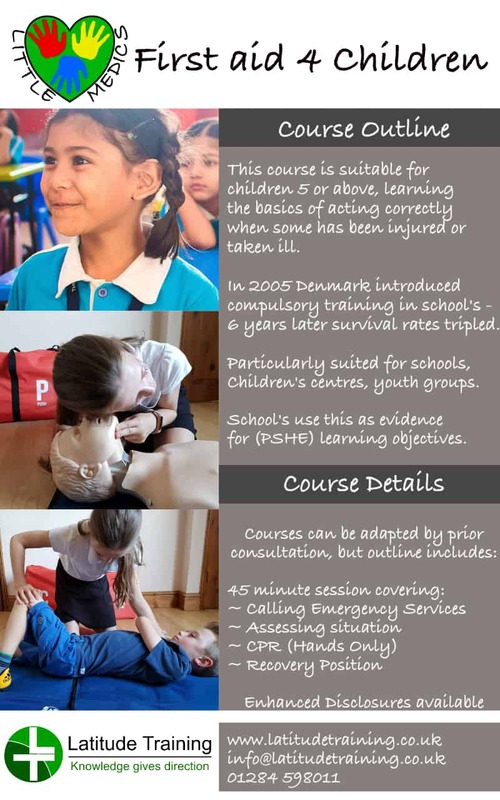 In 2005 Denmark added first aid training to their national curriculum, over the next six years the country’s provision for bystander CPR doubled, and survival rates tripled. From our own previous experience, we have discovered first hand the positive effects on the children and their parents who understand the value of CPR training. The Department for Education is also consulting with the public and other relevant bodies to include compulsory first aid training in schools as part of the wider health education programme. We saw a vivid example that children can have with saving lives when in 2015 a 3 year old Emma Bazzard found her pregnant mum collapsed after falling down the stairs. She confidently phoned 999 and clearly explained the situation in an 11 minute conversation. 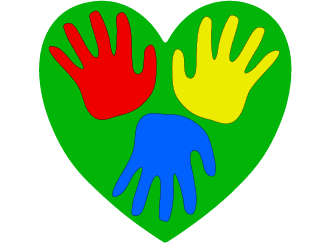 What does the Little Medics programme involve? The training programme is adaptable in terms of content and timings so its suitable for the age group, and fit with the school’s other daily commitments. 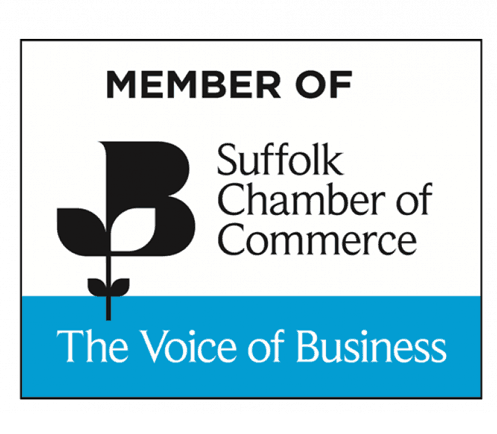 The course has already been delivered throughout Suffolk in both Primary and Secondary schools, and we normally work though the classes of the whole school in the sports hall in a morning or afternoon (or the whole day). 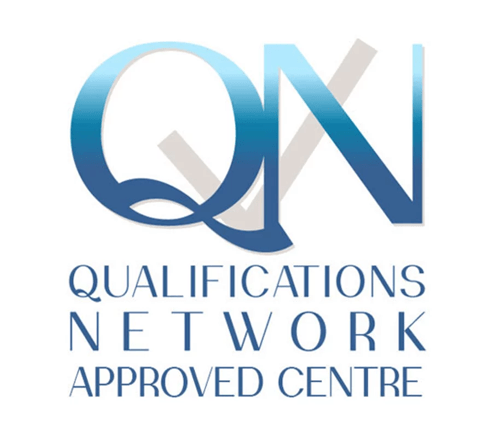 At the end of the training the child will be presented with a certificate and information booklet which they can proudly show their parents after school. Quite often the children are excited to go home and show off their new skills to their families – except the CPR part! 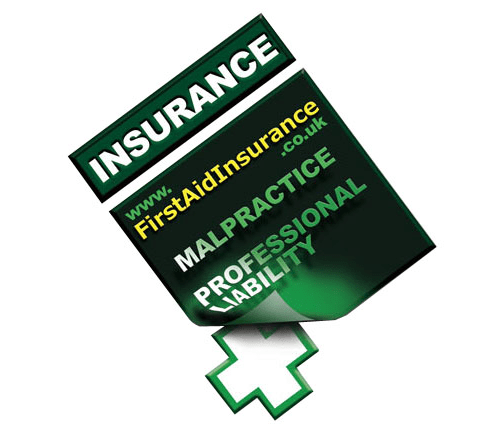 We currently offer this scheme on a complimentary basis to our existing customers and potential new customers.